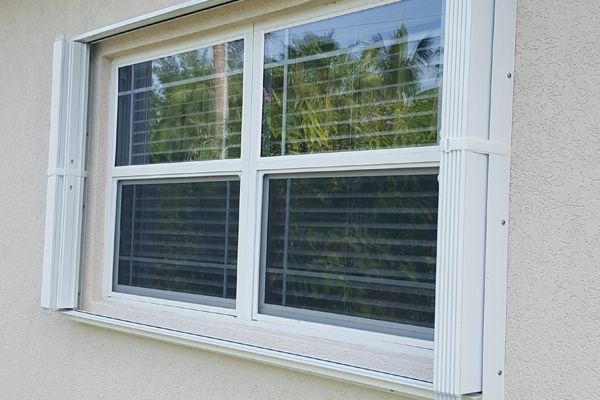 Accordion shutters are the cost effective way for protection against hurricane and can be deployed easily by one person. These shutters increase the security of your property and when not in use can neatly be stacked to the side of window. All Eyewall Armor Accordion storm shutters in Cayman Islands are designed to last for a long time, because of the special coating they receive that minimizes their corrosion. Every hurricane season, people wonder if this is the year they'll face a major storm. Their only option is to be prepared. But with the quality service and robust Accordion shutters in Grand Cayman, Ishmeal Shutters provide patrons the way out of their worries. We deliver the desired result and give protection against severe storms and hurricane to people.